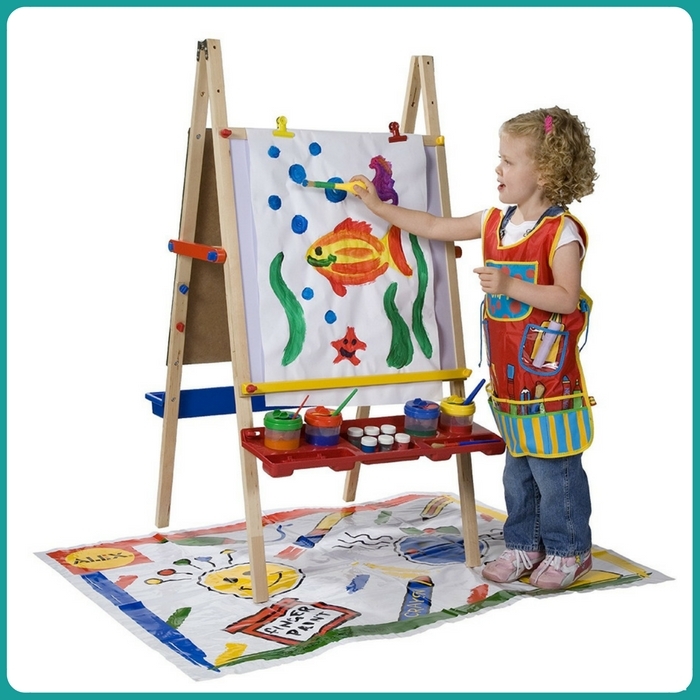 ALEX Toys Artist Studio Magnetic Artist Easel Just $44.51! Down From $125! PLUS FREE Shipping! You are here: Home / Great Deals / Amazon Deals / ALEX Toys Artist Studio Magnetic Artist Easel Just $44.51! Down From $125! PLUS FREE Shipping! This toy is perfect for your kids to play! Go to Amazon and score Alex Toys Artist Studio Magnetic Artist Easel for just $44.51 down from $125 PLUS FREE shipping!